Growing older is a privilege, but the aging process may leave you longing for your younger skin. 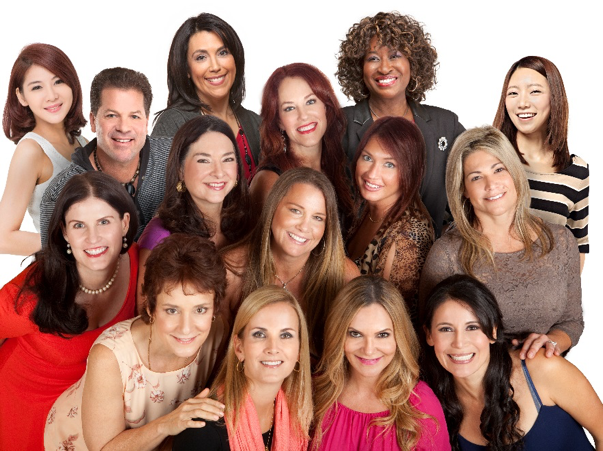 A good Ultherapy® candidate has mild to moderate skin laxity where the skin begins to look less firm or tight. Examples include a lowered brow, loose skin on the neck, sagging under the chin, and lines or wrinkles on the chest. 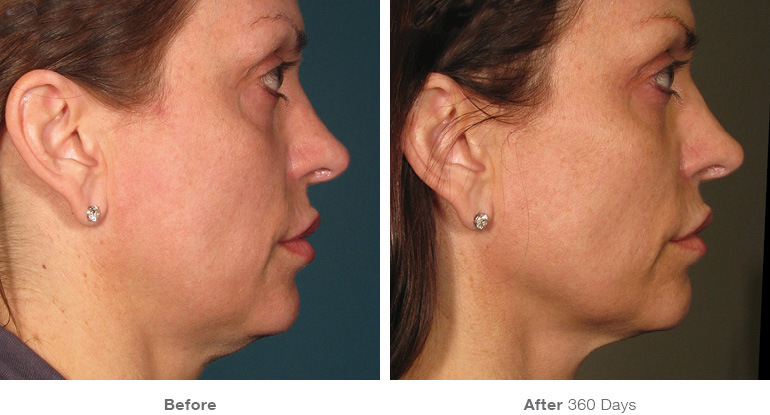 Ultherapy results in a gradual, natural looking lift, leaving patients looking refreshed. However, Ultherapy will not have as drastic results as a surgical facelift. Ultherapy is a great alternative, however, especially for those not ready for surgery or for patients looking to extend the effects of cosmetic surgery.